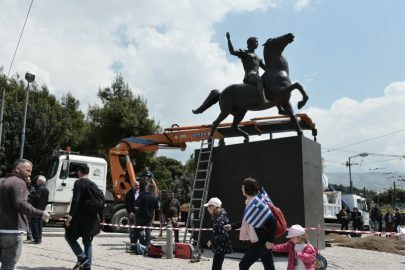 Only 16.9% of Greeks, compared to 43.4% of the European population, visited an archaeological site, a historic monument, a museum or a gallery in 2015, according to the Eurostat data. 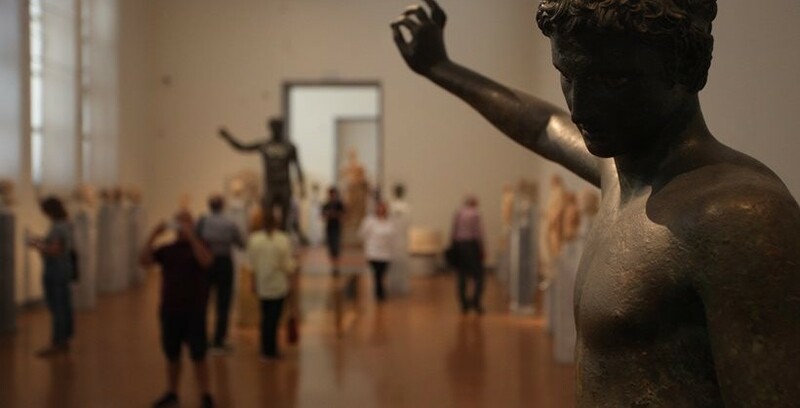 In 2016, a slight drop was recorded in the percentage ofGreeks that visited museums. Evidence suggests that as the age increases, the percentage of Europeans visiting a cultural site fell, while the highest rates of visitors were found in ages between 25-34 (48.5%) and 16-24 ( 47.5%). The highest rates of visitors in Europe are recorded in the Nordic countries and the lowest in the southern ones. Two-thirds of Sweden over 16 (67.2%) visited a cultural site in 2015. The same applies to almost 6 out of 10 Danes, Dutch and Finns (61.4%). This is followed by Luxembourg (55.6%), the United Kingdom (54.7%), France (53.7%) and the Czech Republic (52.1%). 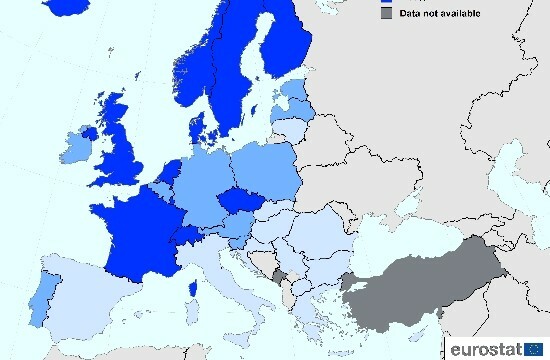 In contrast, on the opposite side of the spectrum, apart from Greece, countries like Bulgaria (14.6%), Romania (18.3%), Croatia (19.2%), Cyprus (20.5%), Italy (26,1%) and Malta (26.4%) had low rates. In 2016, visitors were up for the Dutch (+ 12.3%), Maltese (+ 11.7%), Estonians (+ 9.9%), French (+ 9.3%) and Czechs (+ 8%).